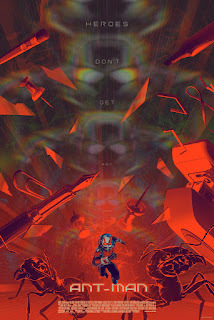 MONDO have announced Ant-Man limited edition poster will go on sale Friday June 17th 2015! Price is set to $50 and edition size of 350. 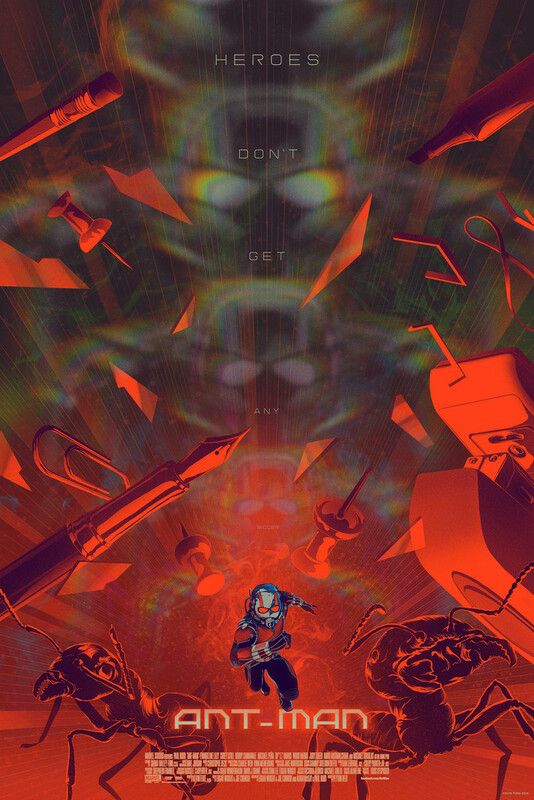 Poster will be available at "random" time tomorrow. Follow their twitter for the announcement!